The Wyoming County Chamber of Commerce (WyCCC) just received word that an additional $1 million grant from the Department of Community and Economic Development Pipeline Extension Program (PIPE) has been approved, as has another $1 million grant application from Leatherstocking Gas Company to service Wyalusing. The grant was submitted in the summer of 2018, but the Commonwealth Financing Authority postponed their winter meetings. 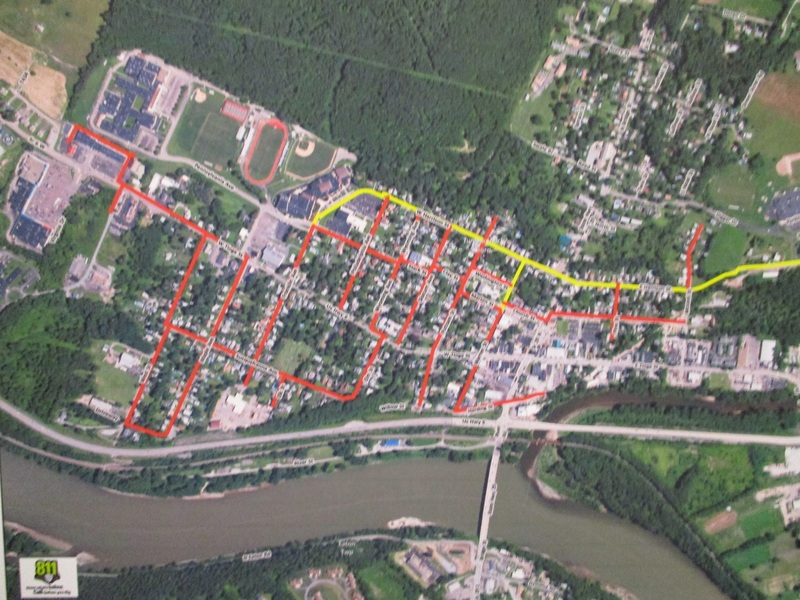 In November 2017, WyCCC was awarded an initial $1 million PIPE grant enabling UGI Utilities to begin construction on the gate station, the facility which prepares the natural gas for residential service use, and the 18,000 feet of 12” main line from the gate station along Sunnyside Road and through the borough. Linde Construction, contractors for UGI Utilities, broke ground on the project in October 2018 and to date is nearly complete with the 18,000 feet of main line. The second grant will assist with UGI Utilities’ build out of natural gas utility service to the borough of Tunkhannock. The WyCCC worked closely with UGI Utilities on the plans for phase 2, assuring the Dietrich Theater will be able to connect with phase 2 of the plans. This will save the Dietrich Theater/Wyoming County Cultural Center, a non-profit entity, tens of thousands of dollars a year in heating costs.